Thank you for your inquiry. We have passed your message on to Bow Tied Weddings. 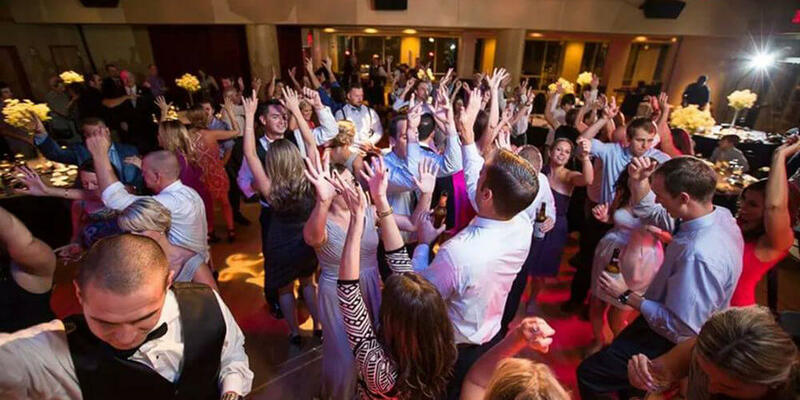 Since 2015, Bow Tied Weddings™ has been providing ready-to-wed couples with Young + Fun Weddings DJs in Richmond, Virginia. 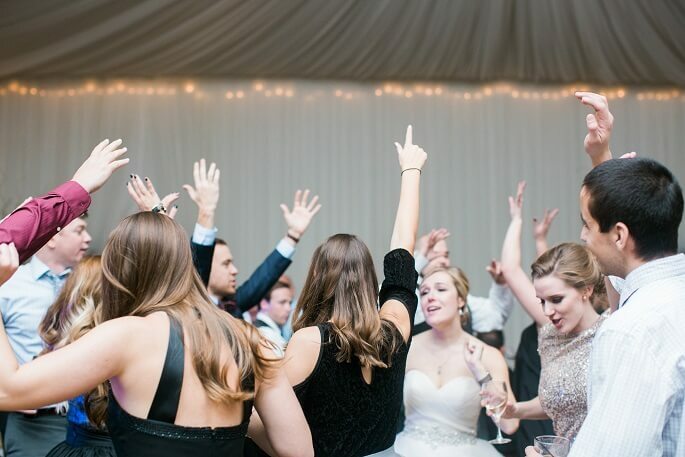 With their signature Directors of Music and Ceremonies™, they not only provide provide an impeccable playlist, but also act as an assistant wedding planner helping you with suggestions throughout the planning process and work with your other vendors on the day of your wedding to ensure everything runs smoothly. 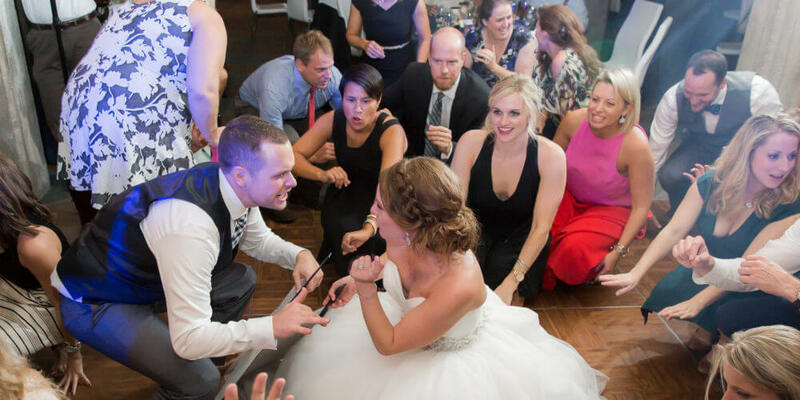 In the end, their favorite part about being in the weddings business are the friendships they create with each and every couple. 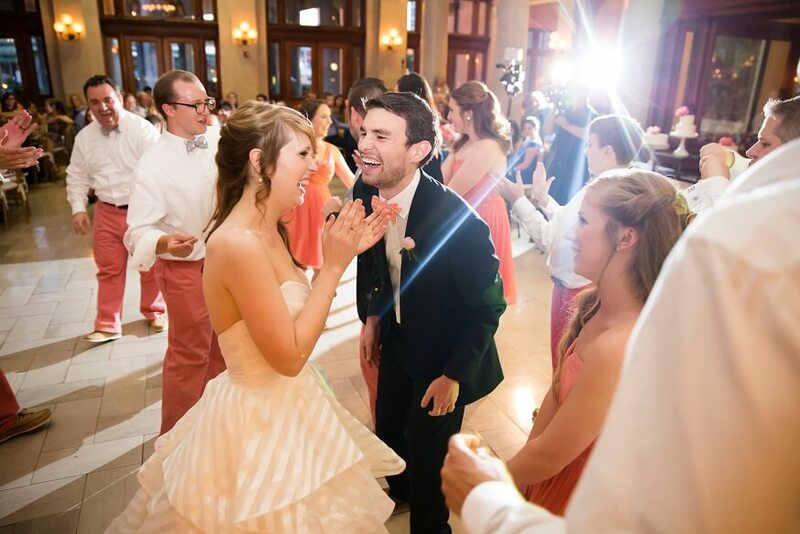 Bow Tied Weddings™ is ready to help guide your wedding from the first meeting to the last dance. 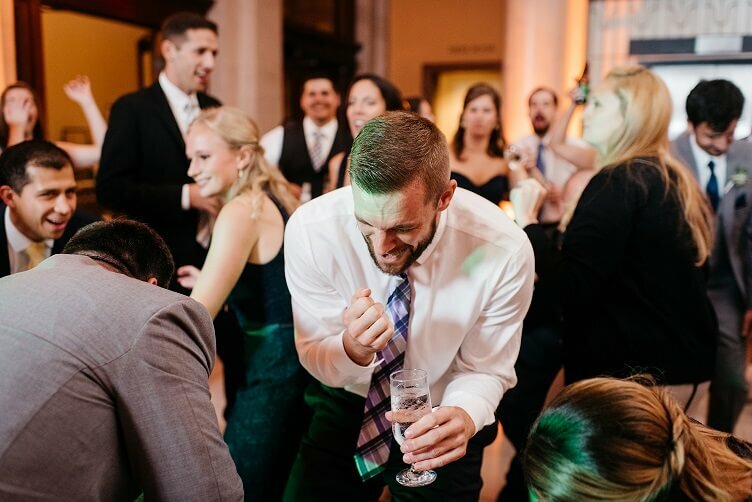 Matt from Bow Tied Weddings was the perfect DJ for our event! He was organized and willing to meet with us as many times as needed before the big day. 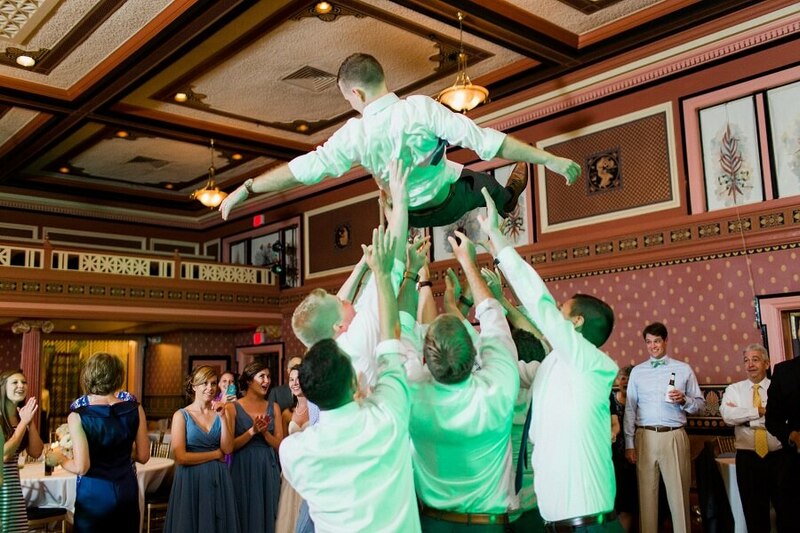 We were very clear that we wanted a PARTY for our reception and, man, did he deliver! 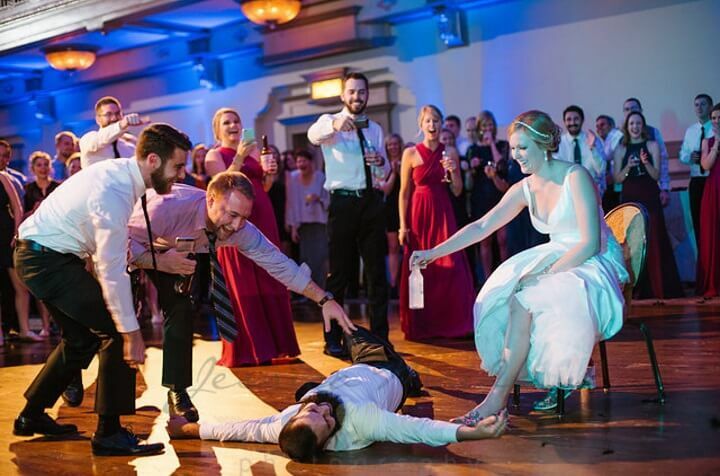 It’s been over a year and people still tell us our wedding was the most fun wedding they’ve been to. I can’t recommend Bow Tied Weddings enough! He was so helpful and professional. He was very flexible during the planning process and implemented all of our ideas perfectly. We did not have a day of wedding coordinator, so he was a big help with keeping the timeline on track. 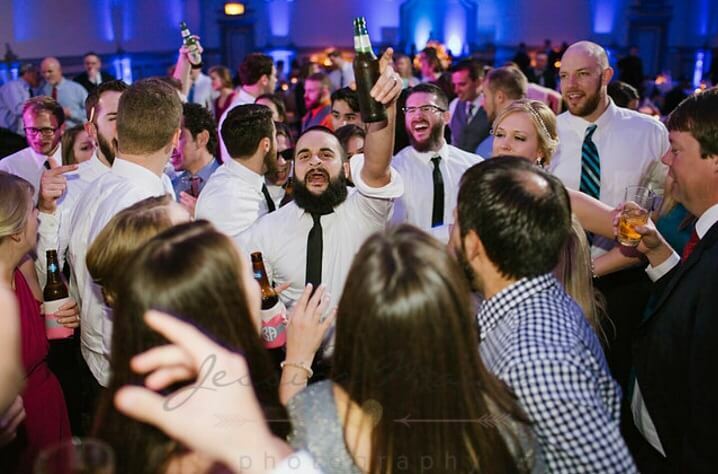 He definitely got the party started and kept it going! Our wedding took place a little earlier- 4pm to 8pm- than a normal Saturday wedding. 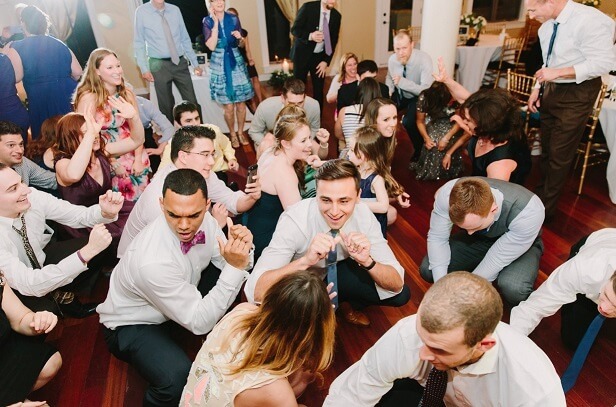 Even so, Matthew had people on the dance floor having a great time. Towards the middle of our reception, when people gravitated more outside, He put on some appropriate background music too. 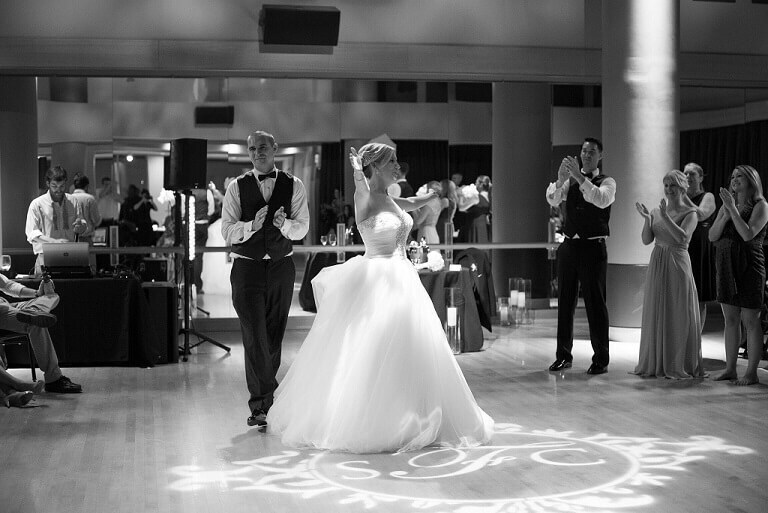 From the very beginning Bow Tied Weddings was responsive and involved and very easy to work with. 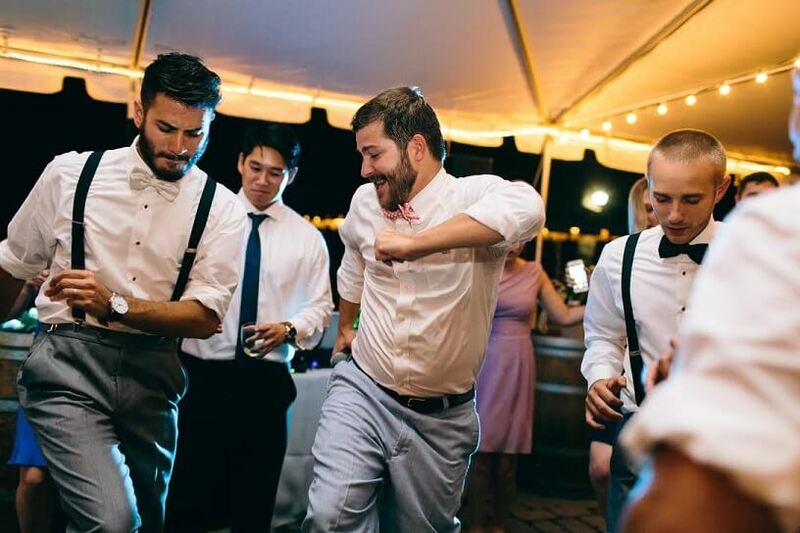 They read the vibe of our wedding and understood what kind of music we were going for. 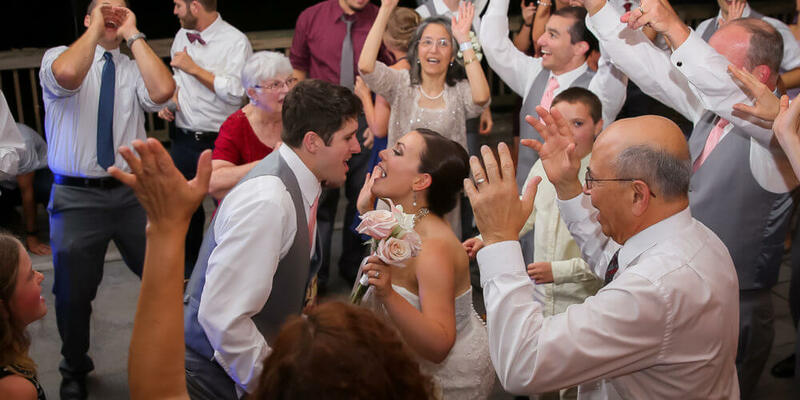 My husband and I would recommend Bow Tied Weddings for your special event! Matthew was fantastic! From the meetings before hand, to the actual day of, everything was a breeze and he was so easy to work with! 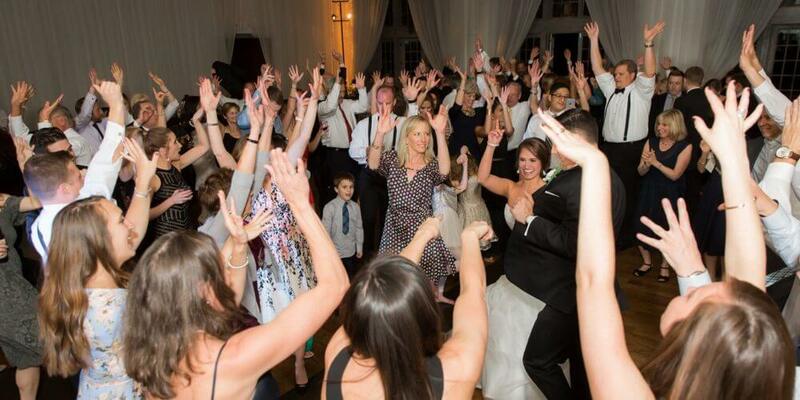 Our guests have told us they had a fabulous time and that his music selection was perfect, and I agree! We truly feel lucky to have had him as our DJ! 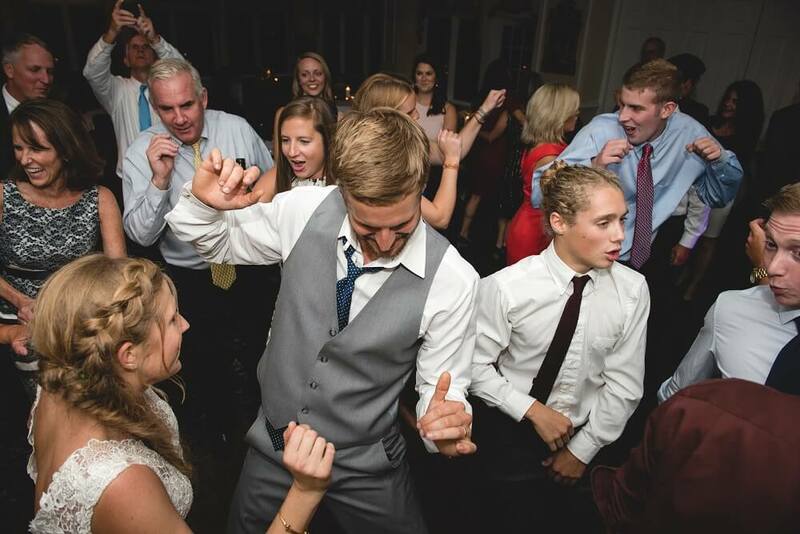 Matthew was an amazing DJ to work with from start to finish. He was readily available to help with any questions we had along the way. He even helped us find other vendors. When it came to the actual "big day", he was very prompt and ensured all our requested songs were played. He was engaging with our guests and everyone had a fantastic time. 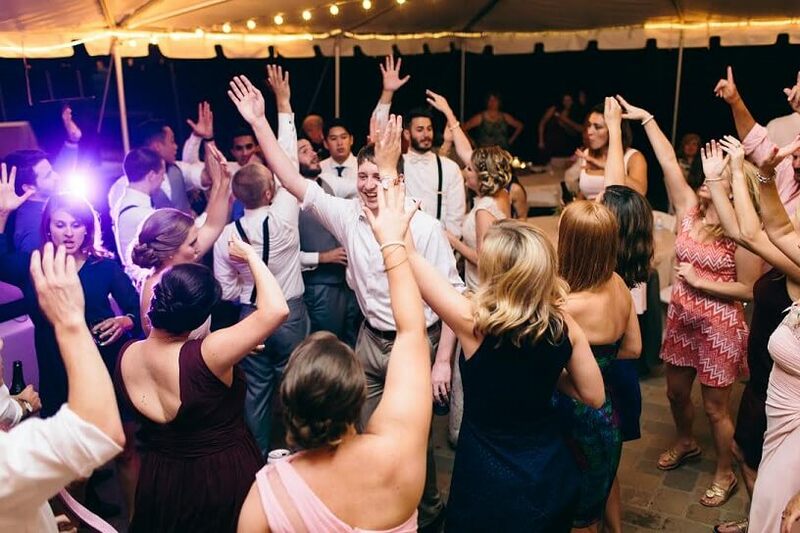 Definitely make him your wedding DJ! 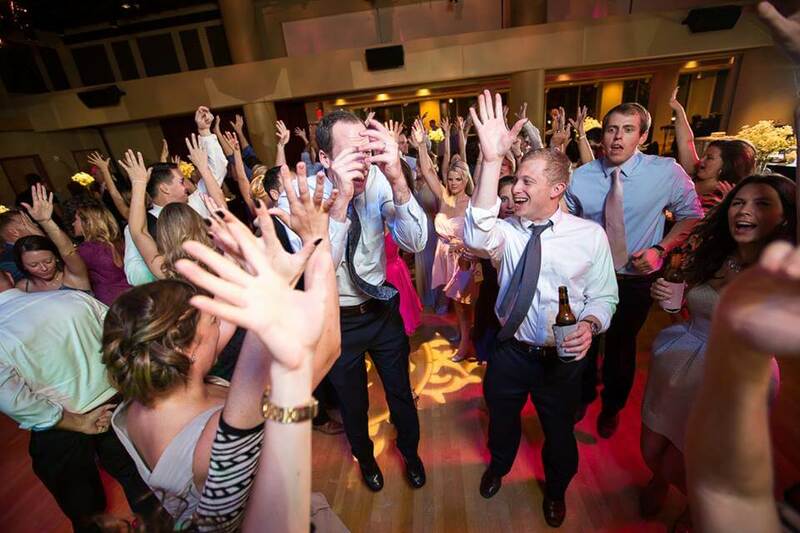 Young + Fun Wedding DJs, Directors of Music + Ceremonies, friends throughout planning! Looking for more reviews of our services? 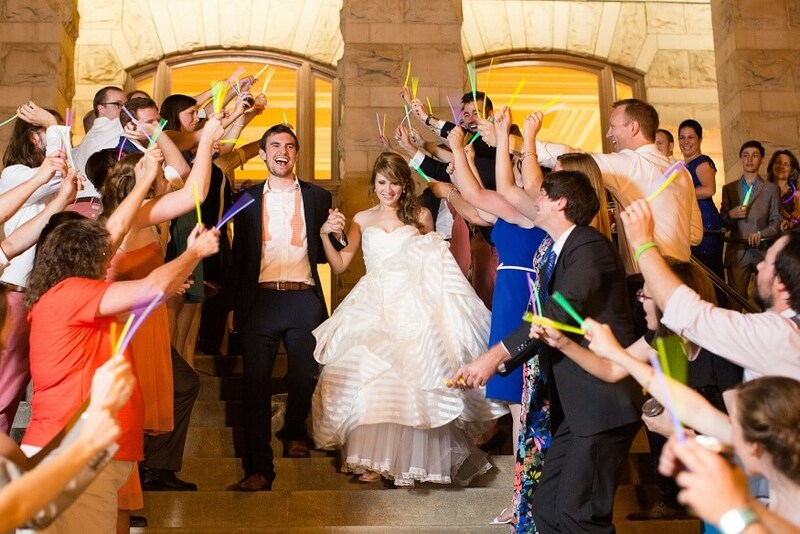 We have over 100 reviews on our Wedding Wire page. 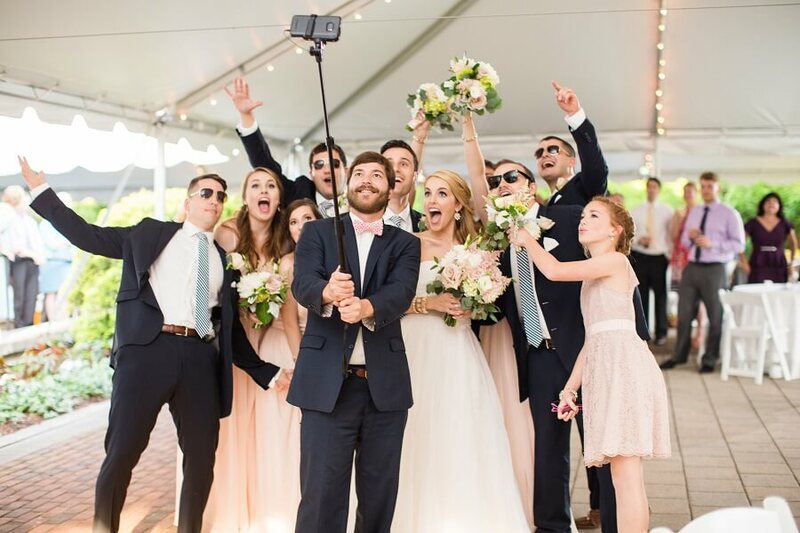 Be sure to check them out here: http://www.weddingwire.com/bowtiedweddingsva.